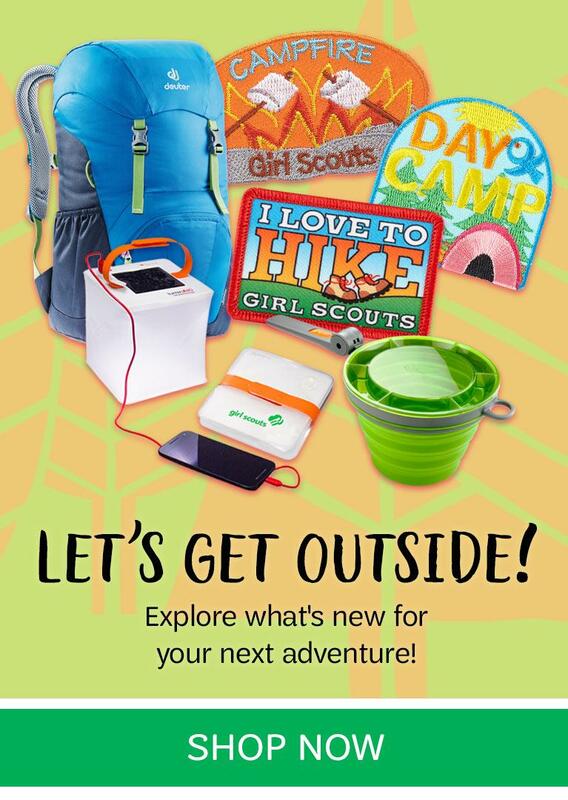 Welcome to the Girl Scouts of Wisconsin-Badgerland Council! 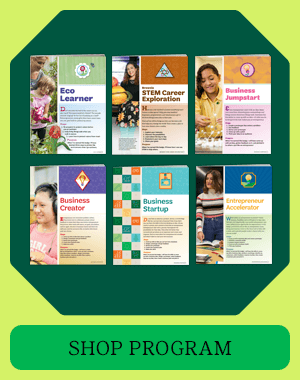 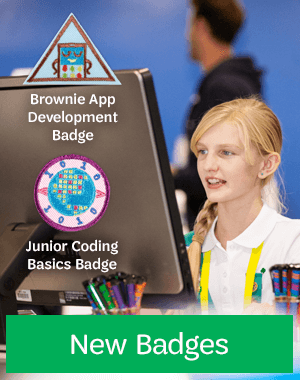 Girl Scouts of Wisconsin-Badgerland Council delivers a girl-centered, fun-filled, leadership experience to over 12,500 girls. 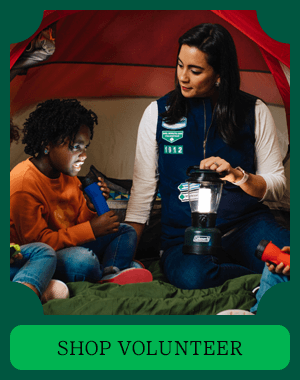 Our Girl Scouts are supported by more than 4,000 adult volunteers who help deliver the Girl Scout experience to girls in 23 counties throughout south-central and south-western Wisconsin. 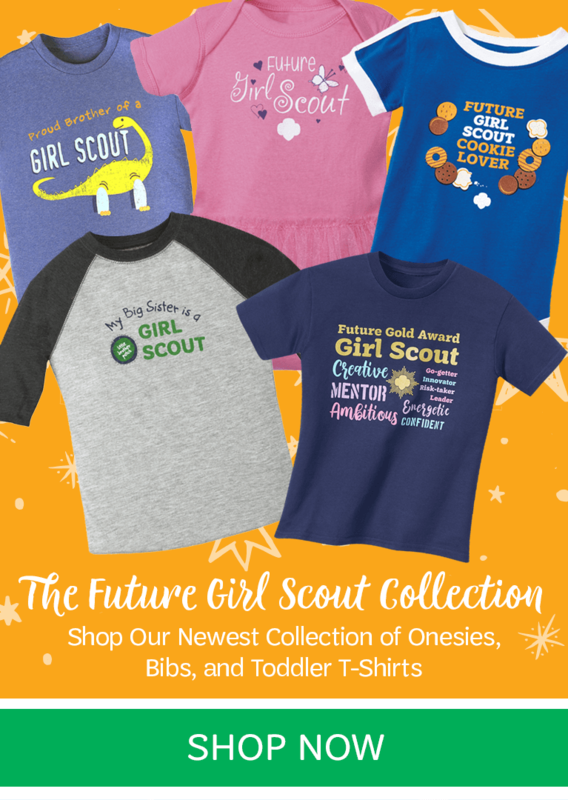 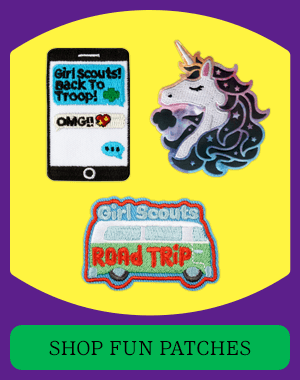 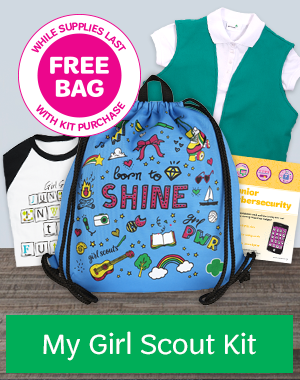 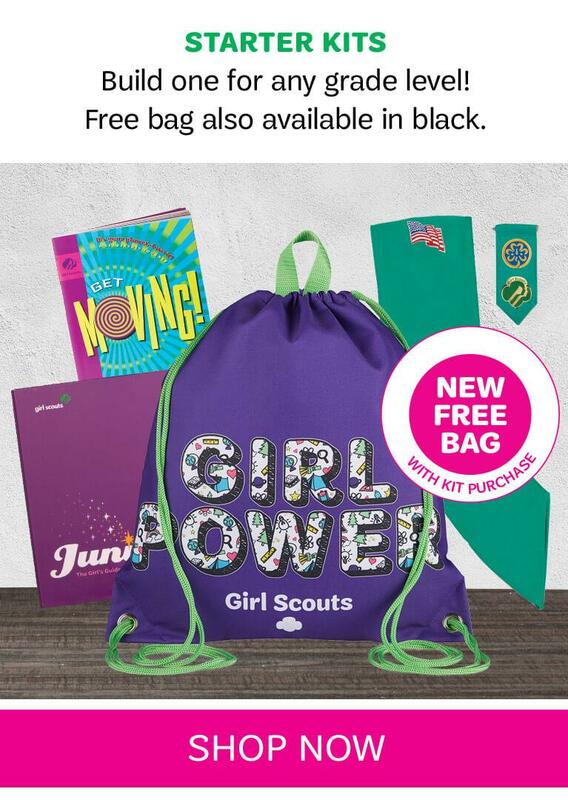 Girl Scouts is dedicated to providing a premier leadership opportunity for developing girls of courage, confidence and character who make the world a better place. 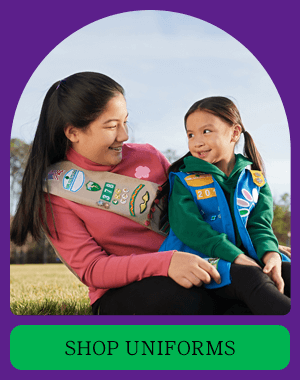 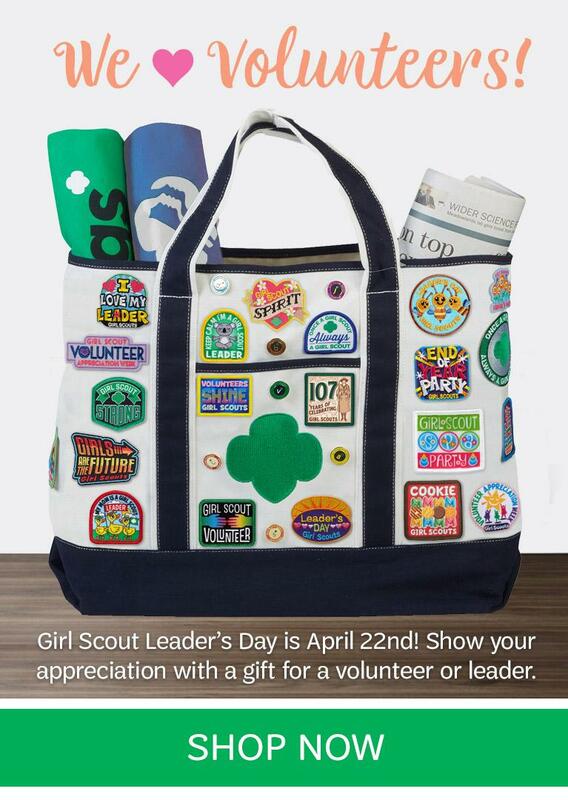 Badgerland Girl Scouts help make our community a better place by contributing thousands of hours each year to community service addressing important issues including poverty, eldercare programs, animal welfare and the environment.